Back in 2008, it felt like DICE was on the verge of something truly brilliant with the original Mirror’s Edge. After Assassin’s Creed shook the world of third-person action games with its smooth, parkour moves, here was a game that did all that and more in the first person. 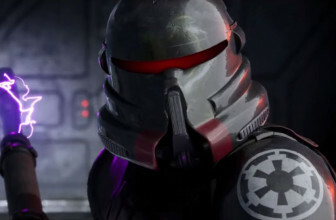 You stepped into the shoes of a cool, sophisticated hero that didn’t necessarily need to resort to violence to get the job done. Instead, Faith relied, quite literally, on nothing more than her own two feet most of the time, sprinting and barrelling her way past the dystopian drones of the evil K-Sec organisation to subvert her city’s corrupt, evil overlords. The only problem was that it never quite lived up to that heady promise of free-rolling, uninterrupted action, as it repeatedly stumbled over its fiddly controls, tight environments, poor signposting and terrible penchant for throwing Faith into rooms full of heavily armed guards. 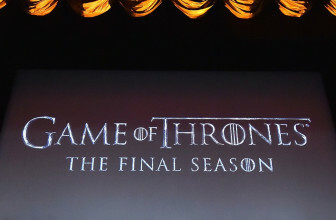 In my eyes, it was one of the greatest false starts of the last generation, and I would have happily let it slink off into the distance never to be seen again. But what a difference eight years makes. 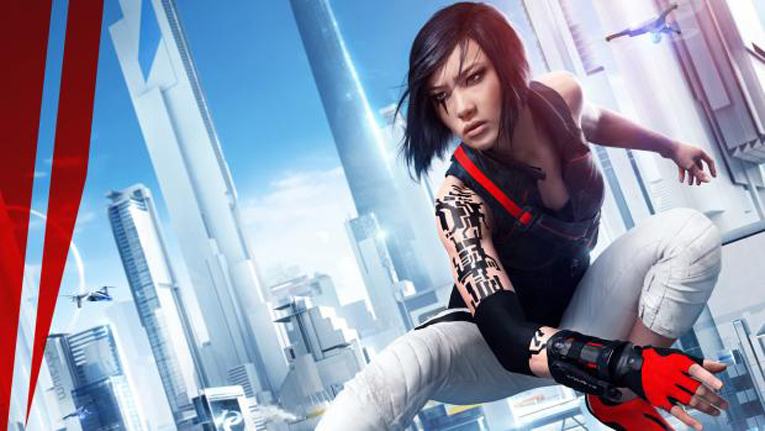 With Mirror’s Edge Catalyst, DICE gives us a world that really lets Faith fly, turning those bland, hemmed-in corridors of old into a free-roaming sea of bleached, interconnected rooftops. The city of Glass still has its sleek lines and bright, blocky colour scheme, but now this playground of squeaky, sheer surfaces is yours to command, giving you free rein to scramble over its grates, pipes and air conditioning units as you see fit. It’s a huge place, and each mission (now given out at a handful of known safe houses around the city) takes you further and further into its gleaming depths, from the privileged roof gardens of the K-Sec elite right down to the grubby construction sites filling in the gaps at street level. In fact, it’s this gradual descent into the belly of Glass that makes its final moments – a climactic, stomach-lurching surge all the way to the very top of the city – all the more dramatic, as Catalyst makes sure you’ve seen every last corner of this fake metropolis before giving you leave to crush it back down to size from atop the very building that stands at its core. Admittedly, there are some routes that you’ll get to know like the back of your hand before long, particularly the paths that go in and out of safe houses, and the game’s encouragements to seek out alternative routes to each destination don’t always manifest themselves in the most obvious light, especially when Faith’s red runner vision paints such a clear, easily defined path with a push of the right analogue stick. 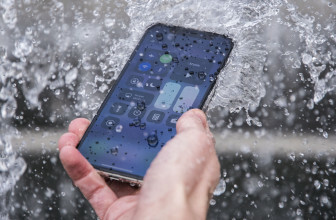 As a result, there are times when Catalyst’s quieter moments can become rather monotonous, as it often feels like you’re simply going through the motions in order to reach your next objective. You’ll run into a few K-Sec squads here and there, but unless you’re tackling a specific side mission (of which there are plenty), you can usually get to your goal unimpeded. Admittedly, you do get the opportunity to fast travel between safe houses later on, but you’ll have to clear that area of nearby K-Sec security beacons first before this becomes available. In a way, though, the lack of obstacles really lets you embrace Faith’s running mechanics, and once you get into the flow, there’s simply nothing like careering over rooftops and instinctively reading your environment at speed to execute the right moves to keep you going. 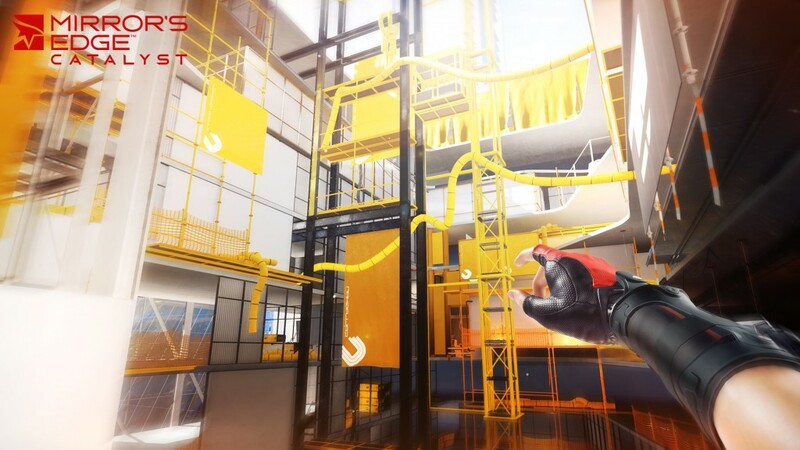 This is something the first Mirror’s Edge was entirely lacking, as I found myself constantly smacking into walls and breaking momentum in the first game, making it a constant exercise in frustration. This is partly helped by Catalyst’s streamlined approach to Faith’s moveset. Instead of bombarding players with every last move right at the start, Catalyst paces itself over the course of the game, introducing basic movements first (running, sliding and jumping) before getting into a few easy combat combos. The rest, meanwhile, are locked behind one of three skill trees, which are gradually unlocked by earning Ability Points as you level up. Most skills are still vital to furthering your progression, such as the life-saving roll and handy wall jump. But the fact that I managed to complete the game without ever feeling the need to learn Faith’s coil ability, for example, which lets her tuck up her legs to pass over obstacles without scrambling over the edge, speaks volumes about how much simpler and easier Catalyst is to get to grips with. It just lets you get on with enjoying the game rather than making you worry about what your next move should be. Admittedly, Catalyst’s combat still feels rather woolly, even though the decision to remove all gunplay works very much in its favour. It’s ironic, really, as the moment you stop moving and engage with its so-called action sequences, the game’s rush of excitement comes to a juddering halt. This is mostly down to its vague targeting system, which makes it very difficult to manage multiple K-Sec operatives at once. There are clever ideas here, as Faith’s new directional left and right kicks can send several K-Sec goons tumbling into each other like dominoes if timed correctly. However, when each punch and kick lands with such little impact and your foes crumble silently to the floor, it never feels quite as satisfying as it looks. Couple that with some maddeningly strict, insta-fail tutorial missions at the start and its recurring tendency to mis-register button presses that end up hurling you off buildings instead of swinging you round the next pipe and Catalyst still ends up popping one too many veins to be completely perfect. 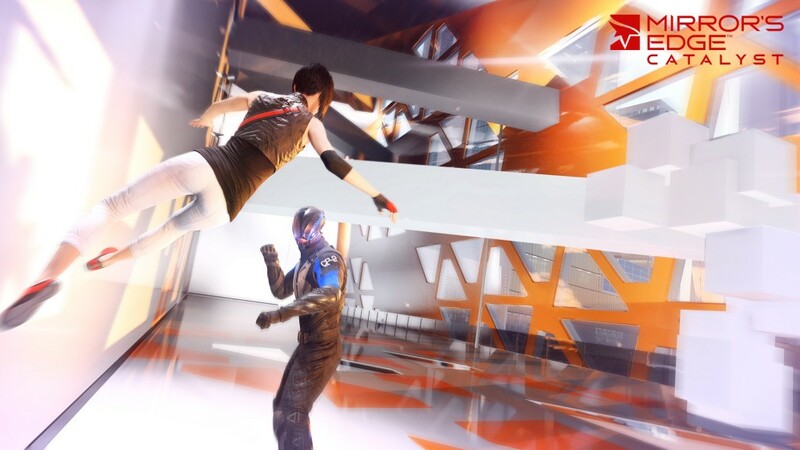 That said, Catalyst is still an immense improvement on the original Mirror’s Edge and its open world structure really makes the most of Faith’s parkour running skills. Throw in player-created time trials that you can share with friends and the wider online community and you could potentially spend dozens of hours outside the main story climbing the leaderboards, shaving seconds off your time and exploring the city of Glass to its fullest extent. 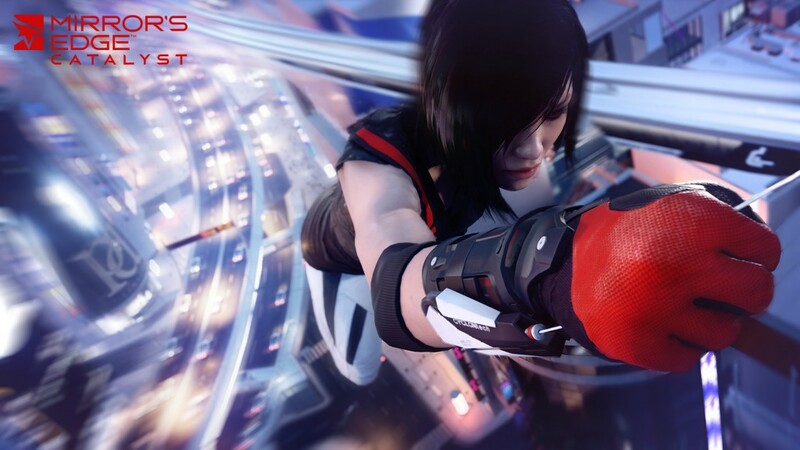 It still stumbles when it comes to combat, but every other respect, Mirror’s Edge Catalyst is very much running on all cylinders. Leica Summilux-TL 35mm f/1.4 ASPH.